We have never been more excited to start a U.S. Department of Energy Solar Decathlon. In addition to welcoming 20 new collegiate teams and hundreds of new student decathletes to our 2013 competition, we are announcing a new site: the Orange County Great Park in Irvine, California. This venue will provide a stage worthy of displaying the teams’ energy-efficient, solar-powered houses to the world. 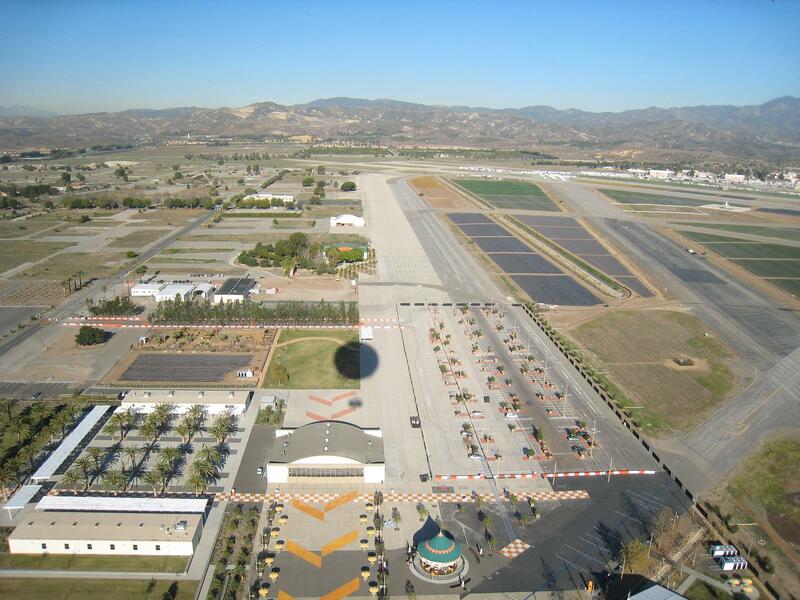 The Orange County Great Park will host the Solar Decathlon 2013 solar village. For information on how to get involved, please visit our sponsors page. This entry was posted on Thursday, January 26th, 2012 at 1:56 pm and is filed under Solar Decathlon, Solar Decathlon 2013.